2017 was a whirlwind year for us at the Community Roots Collective with lots of changes and growing pains. It has been an insane last few months but we are so happy to have a new space. We're moved, nearly settled, and back to our regular programming (and so much more!!). 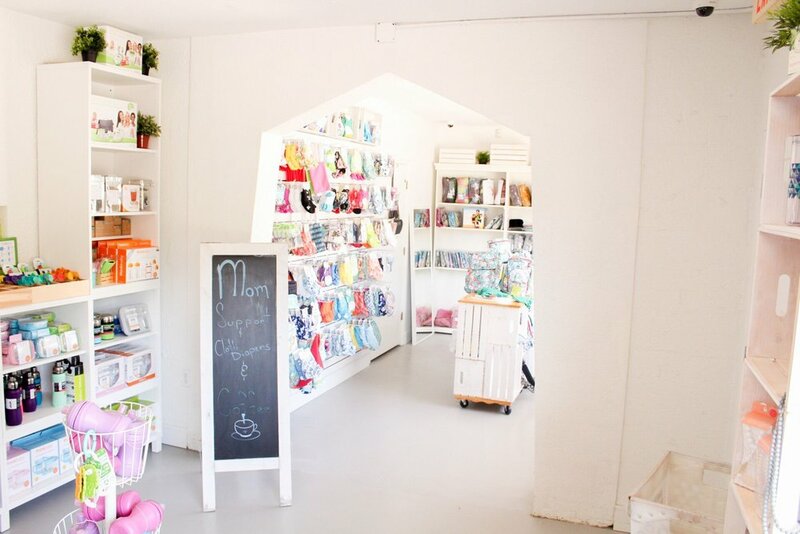 We have retail again, have expanded our calendar of events, made our mama's groups TWICE weekly now, and have indoor AND outdoor play space for your littles. Our new space on Florida Ave also includes more community space for meetups and special events. This is exciting because we'd love to continue to expand the groups who meet at our space as well as offer dates for private events. 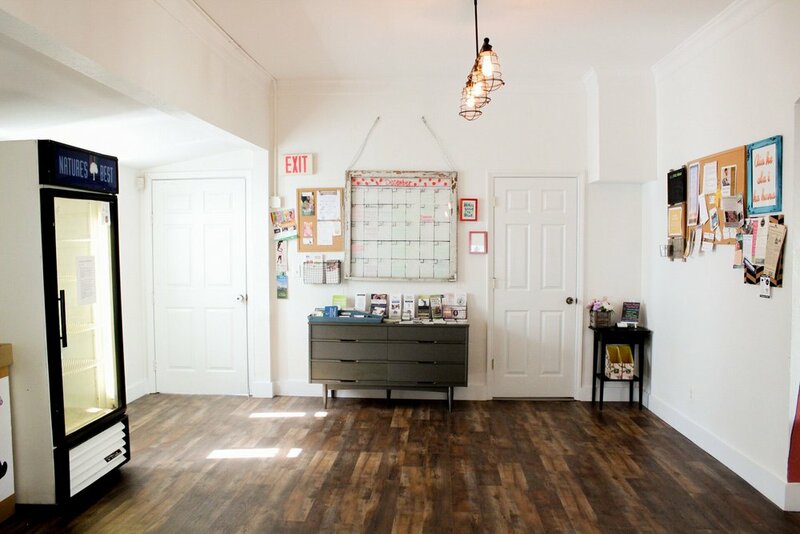 If you're looking, the space is ideal for group meetings, birthday parties, baby showers, book clubs, support groups, etc. We have a great play space too that will entertain the kids so that the grown ups can enjoy each other. 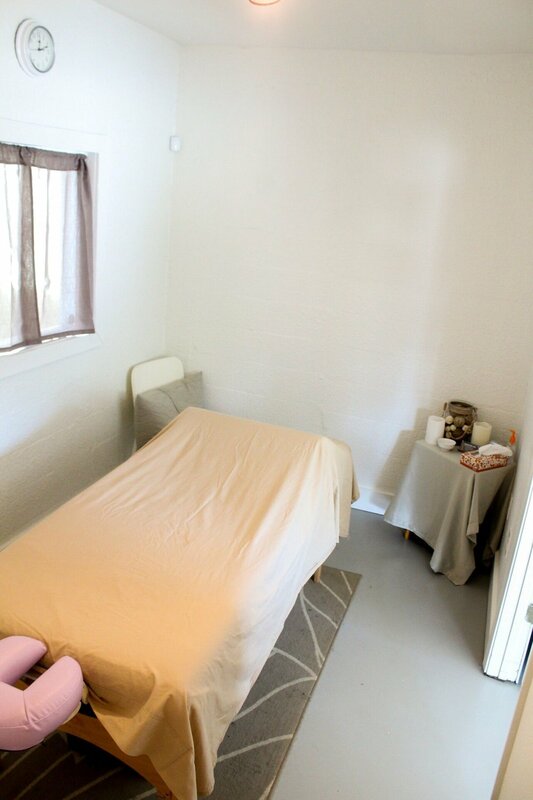 Our rates are reasonable and flexible and are broken up into 90 minute ($25), 3 hr ($50), half day($75), and full day ($150) increments. Email us today to inquire about scheduling your next event! We also offer the space free for nonprofits, so get in touch! 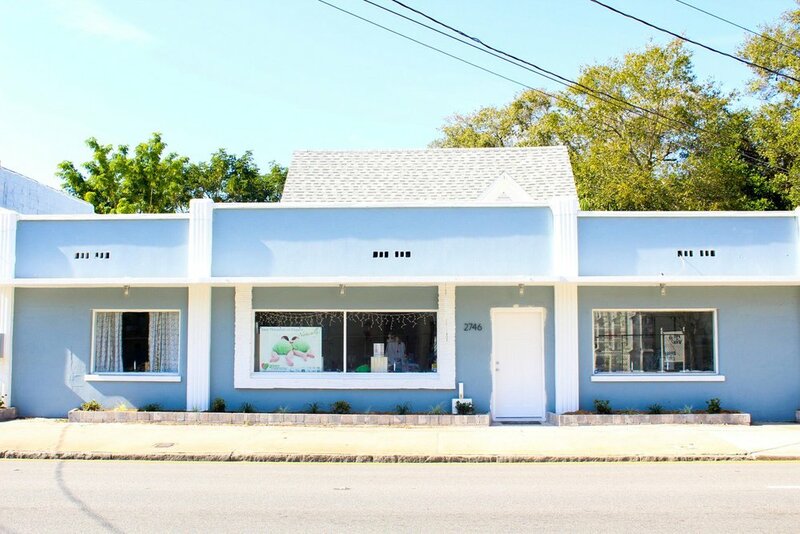 In addition to community space, our new location is home to the offices of Barefoot Birth, Magical Moments Breastfeeding, Licensed Massage Therapist Rachel Diaz, and the Green Mommy Store. 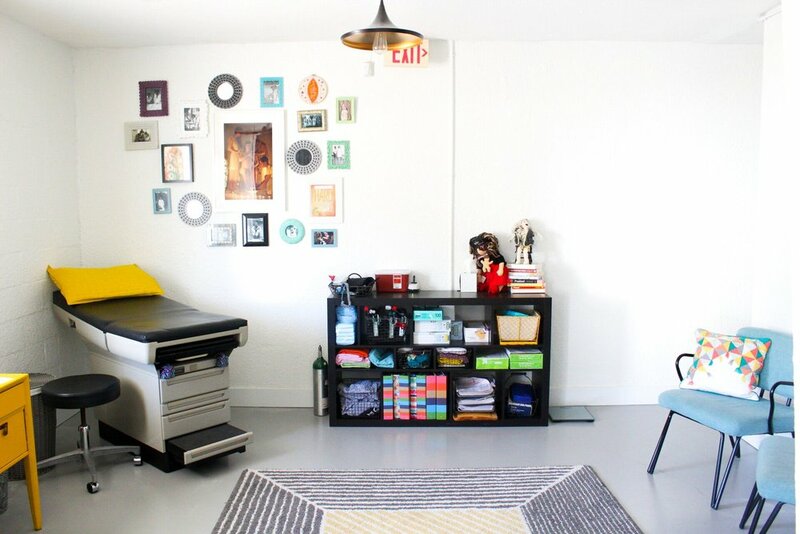 We also welcome Dr Rachel of Innate Chiropractic and Wellness on Wednesdays for pop up chiro care. 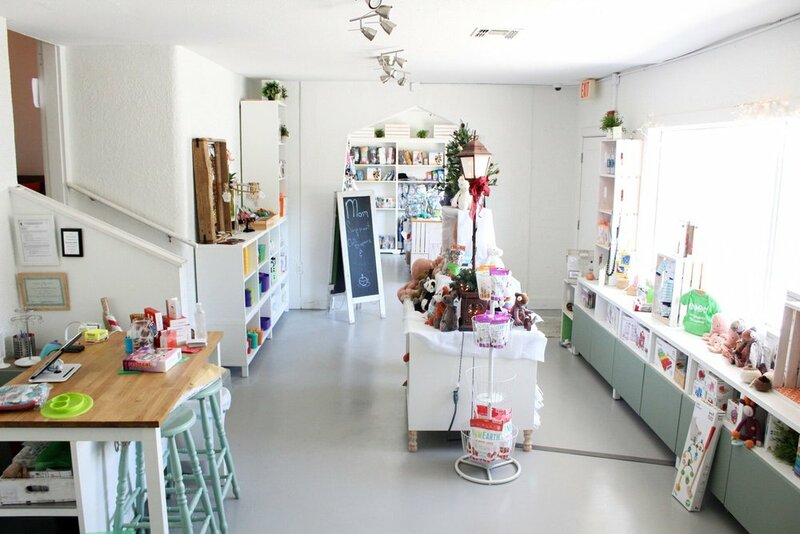 Check our calendar for our regularly scheduled events or just pop in during store hours to say hello! 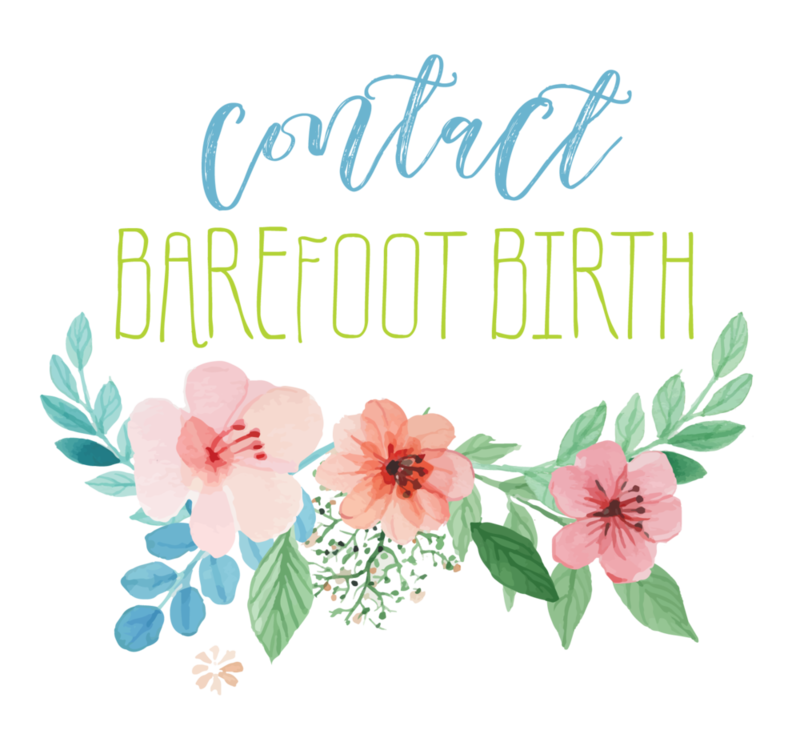 Barefoot Birth is a birth service company specializing in concierge home birth services, personalized prenatal care, doula support, childbirth education, massage therapy, postpartum support, professional birth photography, and acts as a resource for expecting families. 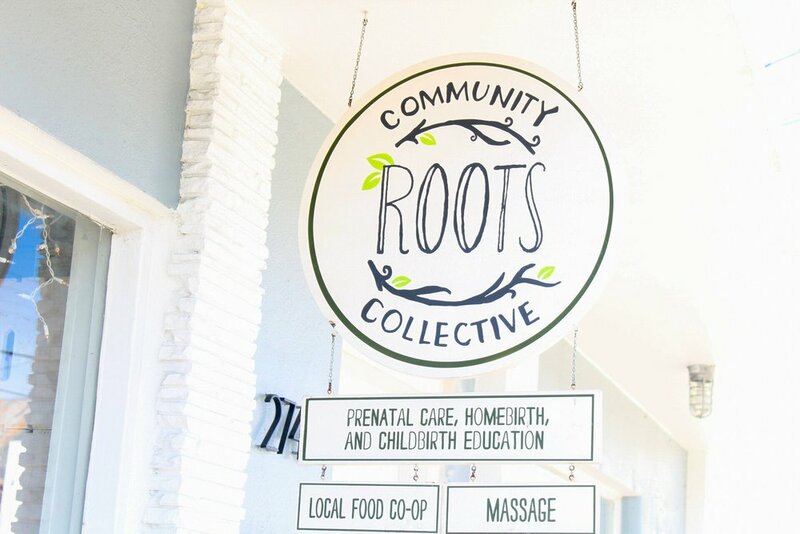 The Community Roots Collective is a nonprofit whose mission is to empower families through education, resources, and love. 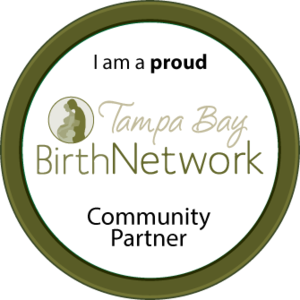 Please consider donating so we can continue to provide quality services to those who need it.